Brigantine Beach Bungalow - 2 Blocks to Beach! 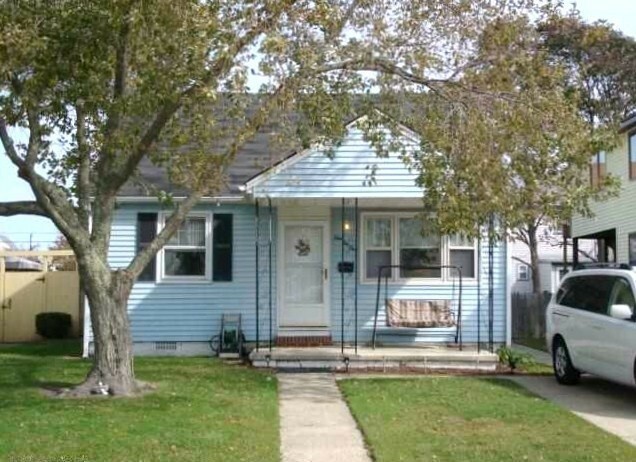 Brigantine Beach Bungalow - 2 blocks to the beach! Beach Bungalow. Two bedroom, one bath in excellent condition. Two blocks to the beach! Current Tenant - call for an appointment.